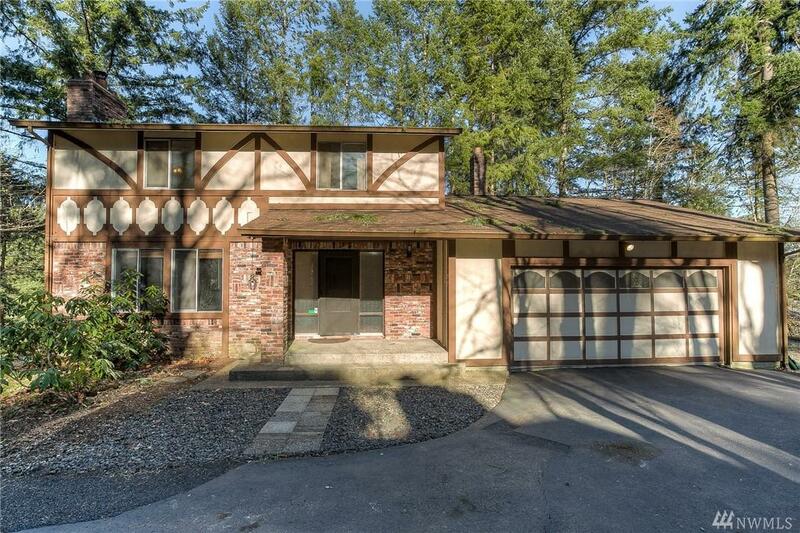 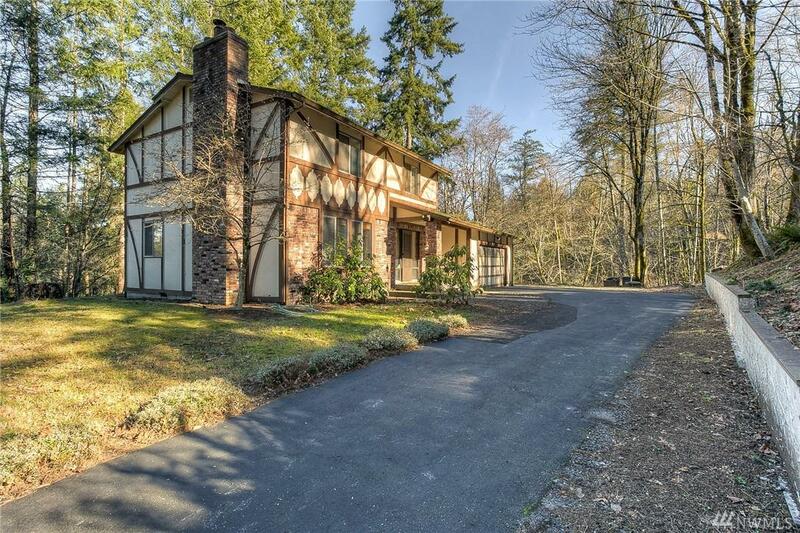 This 3 bedroom 2ba home is nestled in the Artondale area of Gig Harbor. 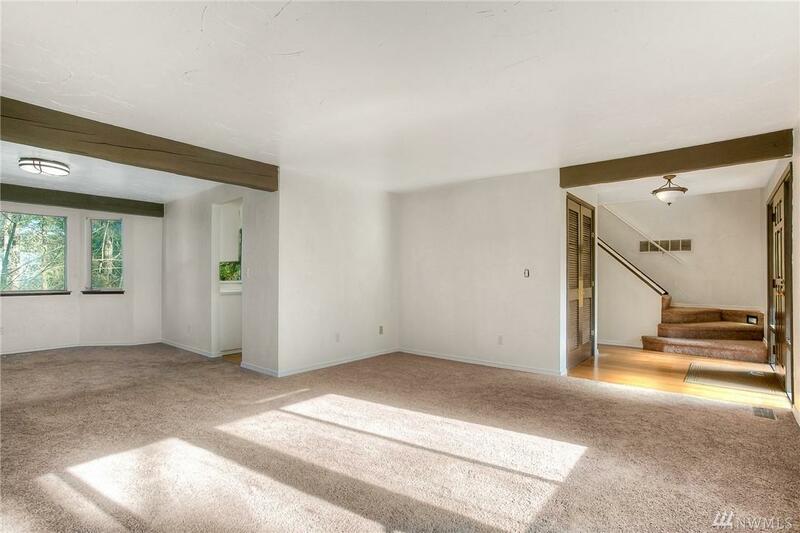 This bright home features a large deck that is partially covered for year round entertaining! 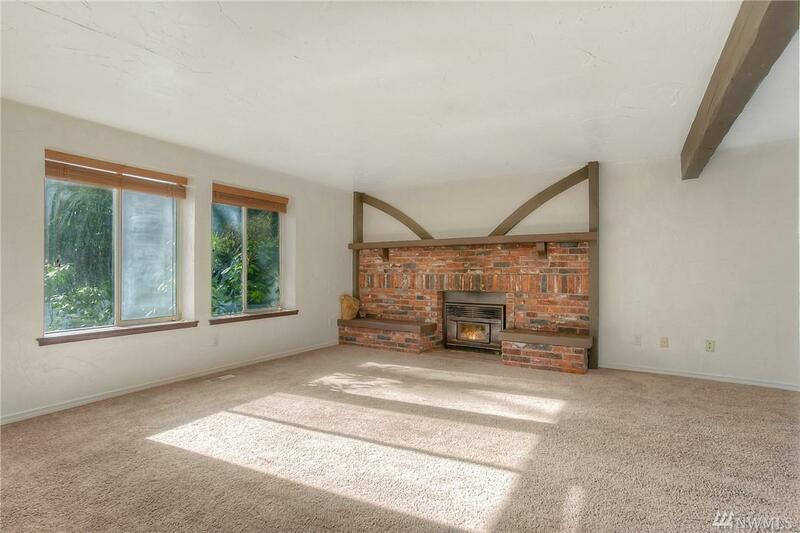 Enjoy convenient access to Hwy 16, and shopping nearby in both Uptown and downtown Gig Harbor.